Pvt. Sidney W. Arnold, son of Mrs. Ruby Witt, attended Manitou School; husband of the former Lela Belle Park. 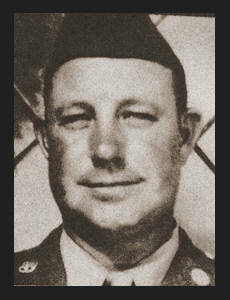 Entered Army in March 1943, trained in Camp Robinson, Ark. and was medically discharged in May, 1943.